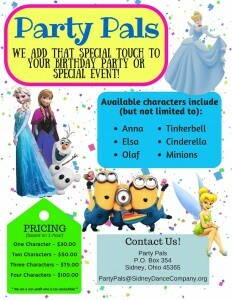 Introducing the SDC Party Pals! 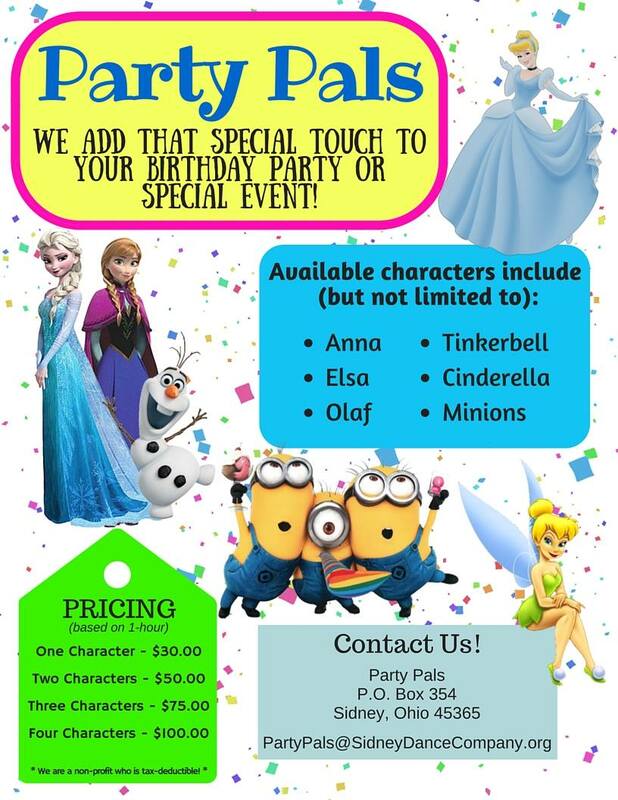 Reserve the Sidney Dance Company Party Pals for your next party! This entry was posted on August 28, 2015 by Stephen. It was filed under Fund Raising, Party Pals .